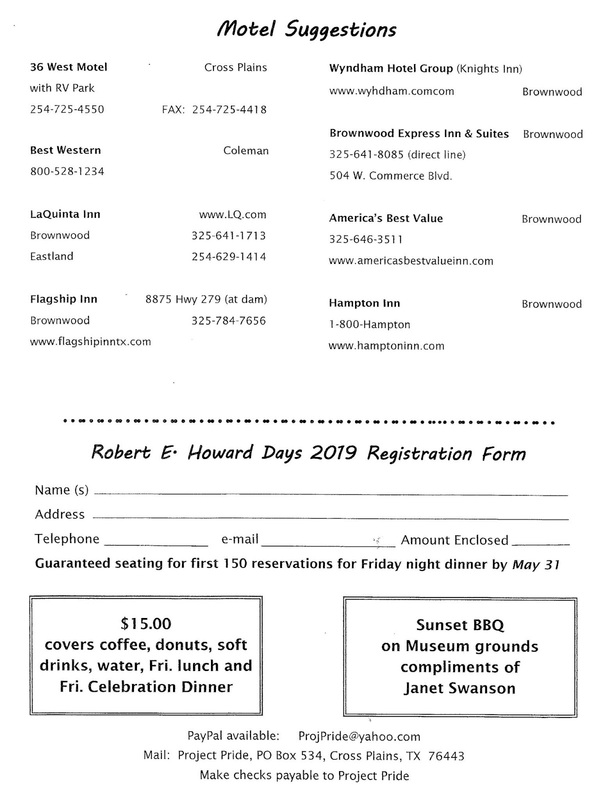 Project Pride of Cross Plains has been busy sending out the pre-registration forms for Howard Days. But as snail-mail can be a little dicey these days, here's the form you'll need to pre-register for the Friday night Celebration Banquet. Please remember that you DO NOT need to pre-register to attend Howard Days! 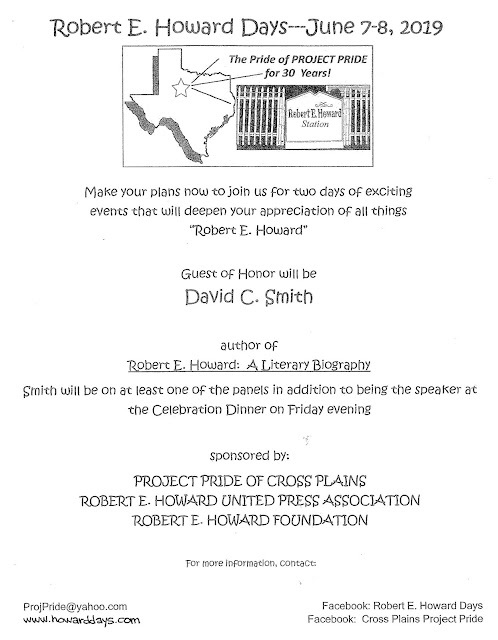 Project Pride sends these out to get a head count for the Banquet, as seating is limited to 150. Your $15.00 fee pays for your banquet meal plus helps out with the Friday Hot Dog lunch and pop and water in the big cooler at the Pavilion. All of the House and Grounds Tours, the Bus Tour, the panels, readings and Pavilion activities plus the Saturday night Sunset BBQ are presented FREE of charge, although spending some of your dough in the Gift Shop or at the Silent Auction is very well received! Scroll down here for the schedule and click the tabs at the top of the page for more complete info about Howard Days. There are some suggestions for lodging on the form, but we all know in this day and age your favorite search engine is your friend at times like these. Two months to go! 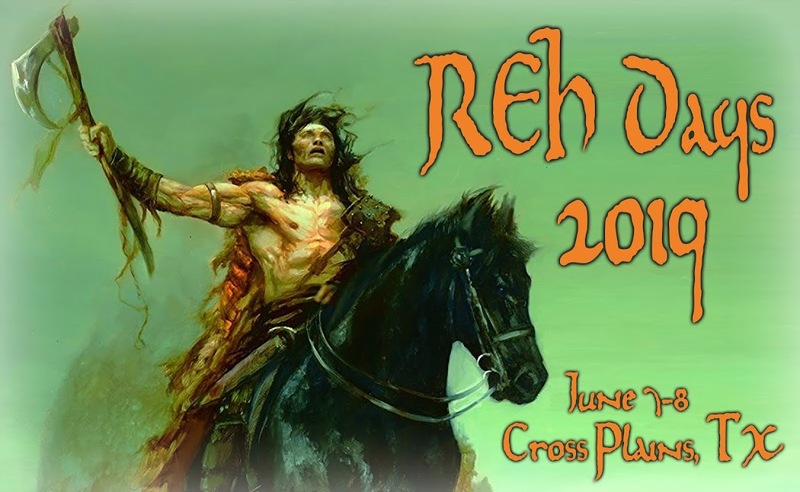 Hope to see you in Cross Plains June 7th and 8th!